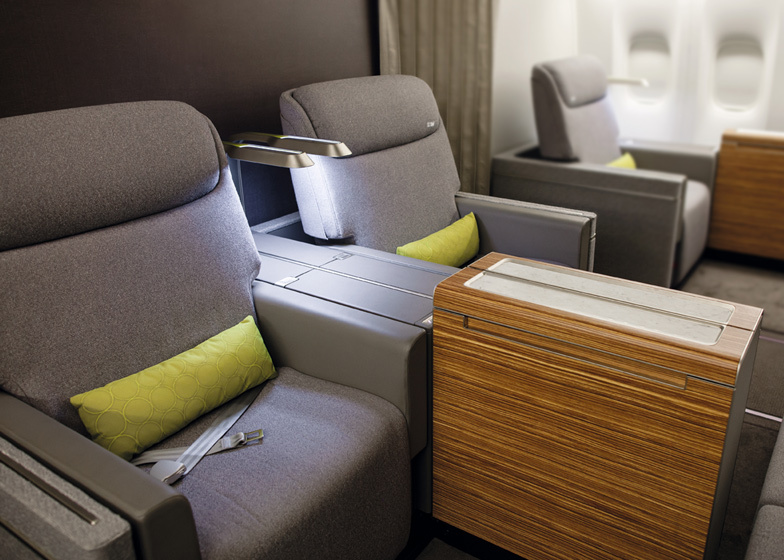 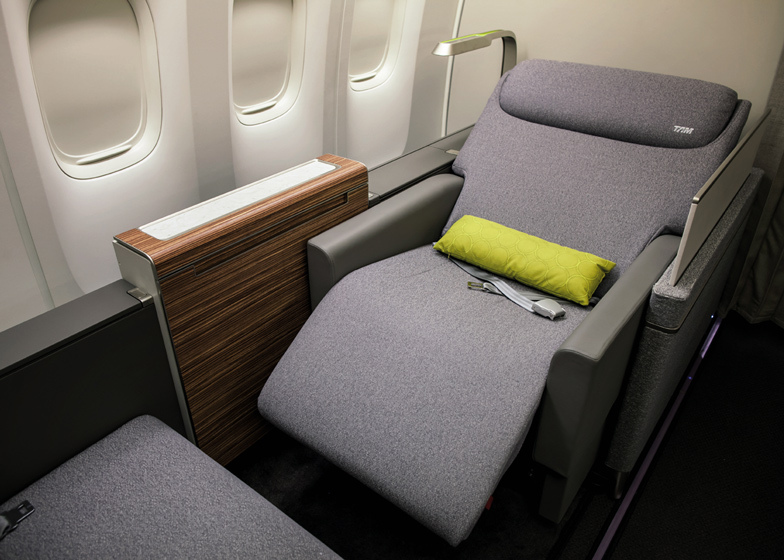 The TAM First Class Cabin is based around the theme "home away from home," and Priestmangoode's designers describe how they wanted to bring "the comfort of home" onto an aircraft. 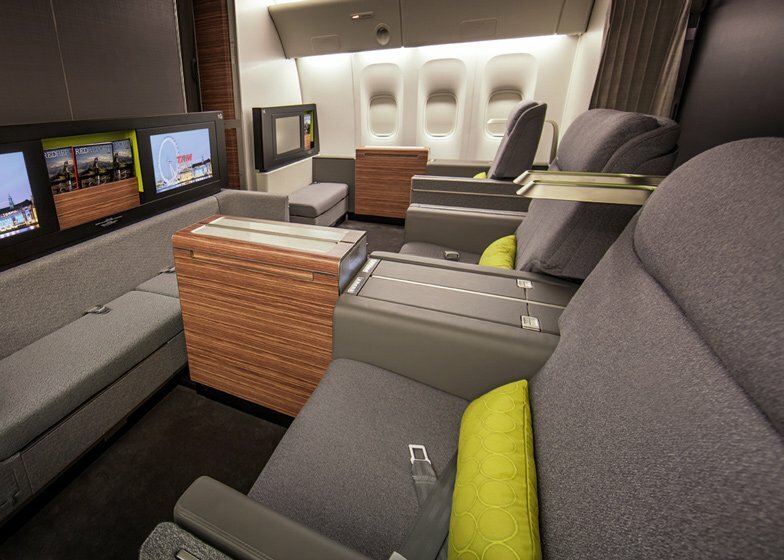 The designs are being rolled out across TAM's entire fleet of Boeing 777 aircraft carriers, plus Priestmangoode has also developed new interiors for the economy and new Space Plus cabins. 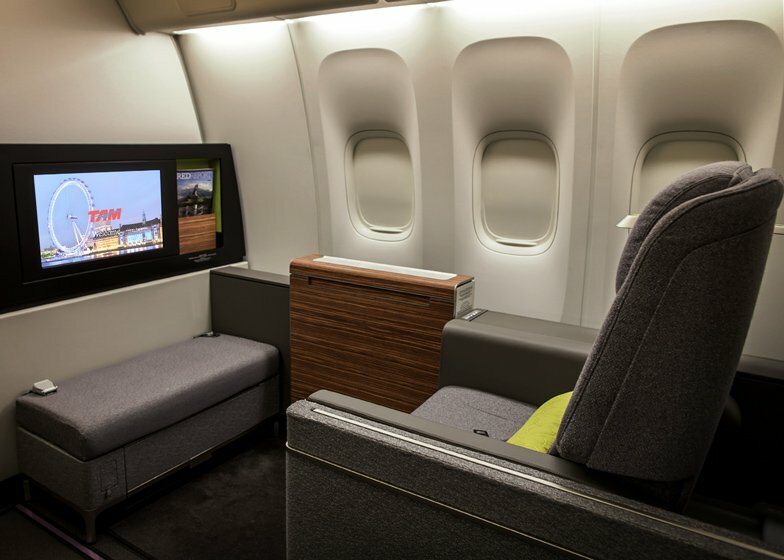 "The designs present TAM as an important international player and give them the tools they need to compete with the world’s other major international carriers," said Priestmangoode director Luke Hawes. 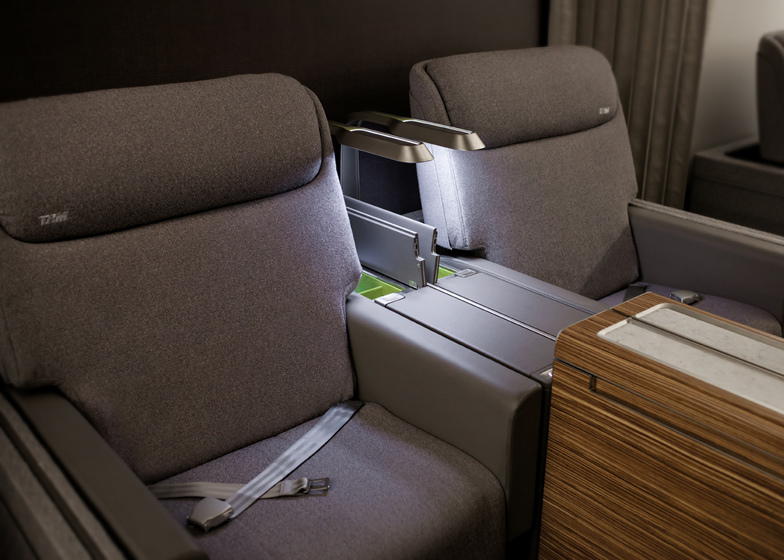 Priestmangoode have worked on a number of projects for airlines, including the first-class cabins of Lufthansa's A380 planes and a conceptual airline seat with a detachable wheelchair. 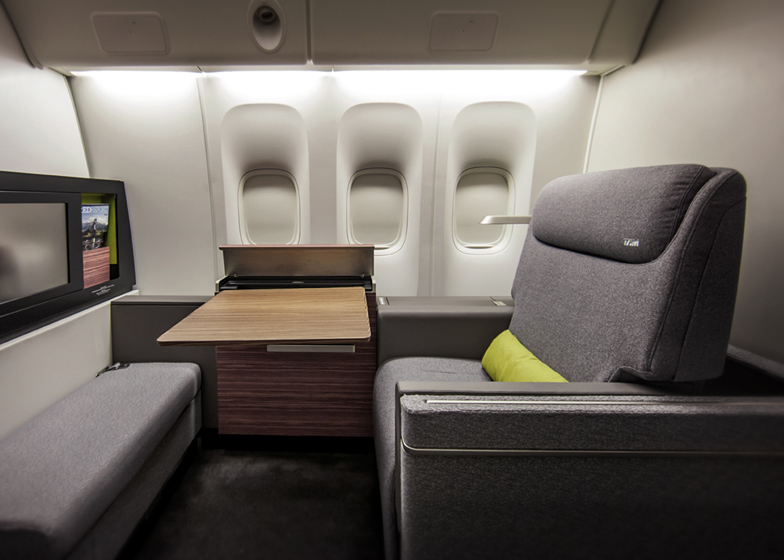 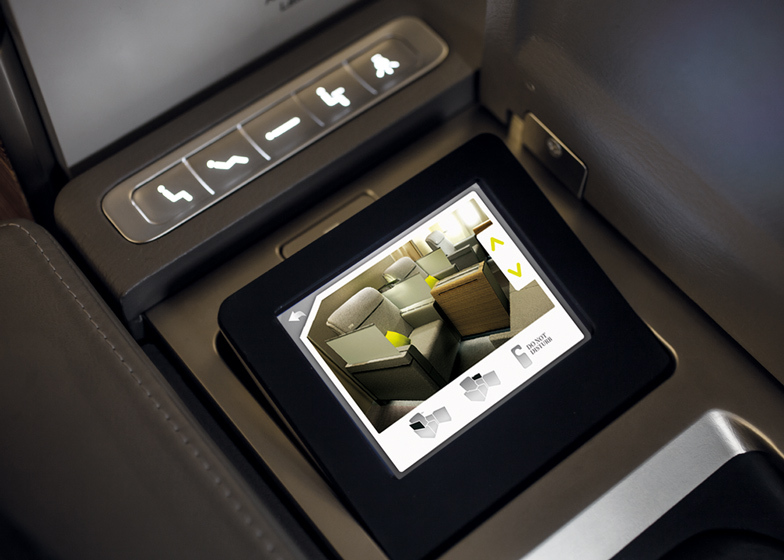 Director Paul Priestman also talked to Dezeen about aircraft interiors in a movie we filmed at the 2011 Inside Awards.